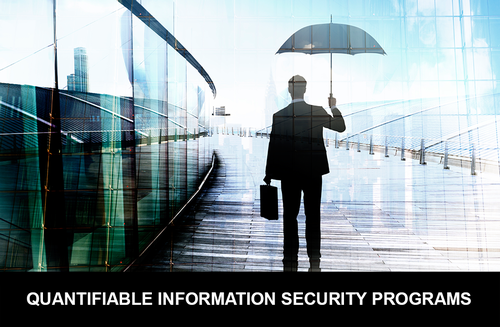 Information security solutions are in extremely high demand. The staggering risk of a cyber attack is painfully clear to organizations of all sizes. As business leaders struggle to manage risk, it is critical that organizations create a roadmap to success that accounts for the current business challenges and aligns metrics and program goals with information security. Join Automation Alley and the experts at Sequris Group for a Tech Takeover on changing corporate culture by promoting the understanding of security risk throughout the entire organization, including the financial and brand impact. John Kelley is president of the Great Lakes Region of Sequris Group, LLC, located in Royal Oak, Mich. Kelley has over 30 years of strategic sales and leadership experience and guides his team to provide the right solution through core values, establishing trust and strong client relationships. Additionally, Kelley heads up a leadership think tank of OPOs from around the country that are collaborating to help information security management initiatives. Prior to his sales career, Kelley was a captain and instructor pilot in the United States Air Force where he trained many of the pilots that flew in Desert Storm. management for both organizations and consumers.